The mind blown part of this bike story…. The EXPLORO is basically a Tarmac (a benchmark for road disc) with a few mm in the wheelbase, a half degree in the head tube; and double the tire clearance while offering an aero benefit, and lower weight. It’ll roll with 650bs or 700cs too. The keg on the top tube is because I’m all in for road bikes on dirt, but #nobento. No matter the aero benefits. I was going to write a thoughtful analysis of the Olympic road races, but then the EXPLORO showed up, demanding all my attention, and ride time. 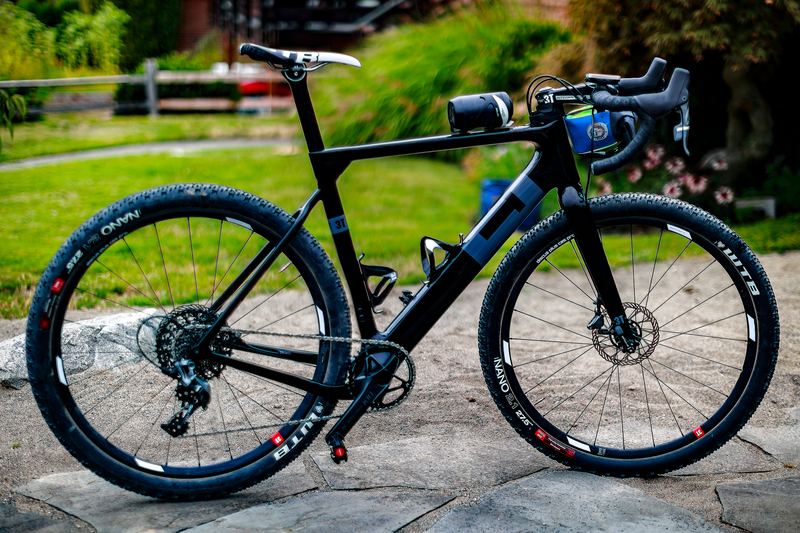 Next Next post: Giant Bicycles: No Longer 27.5 or Bust?